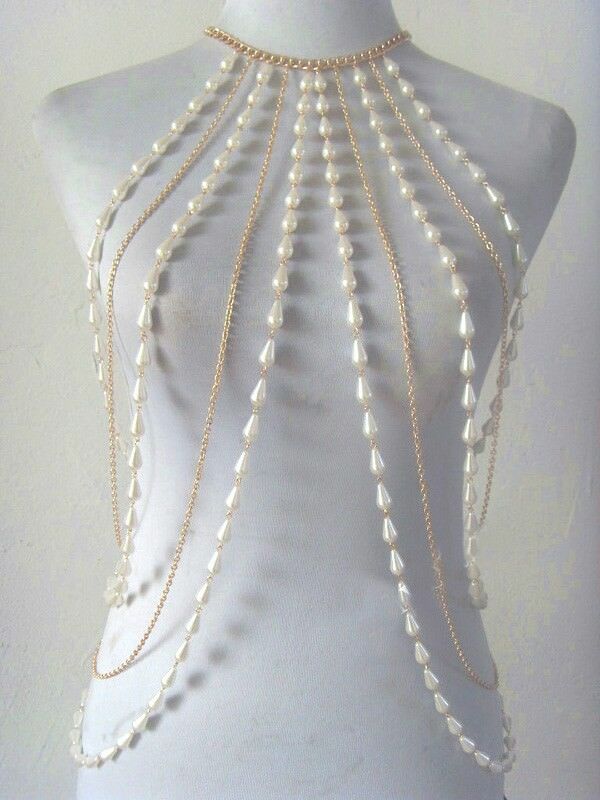 When you want to make yourself look even more beautiful, you make use of selected pieces of jewelry such as this Elegant Faux Pearl And Silver/Gold Chain Body Harness. 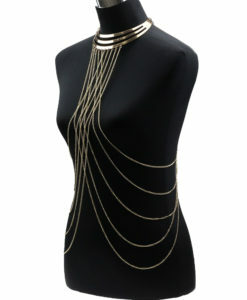 It is made of a curved chain necklace that has a lobster lock closure at the back. 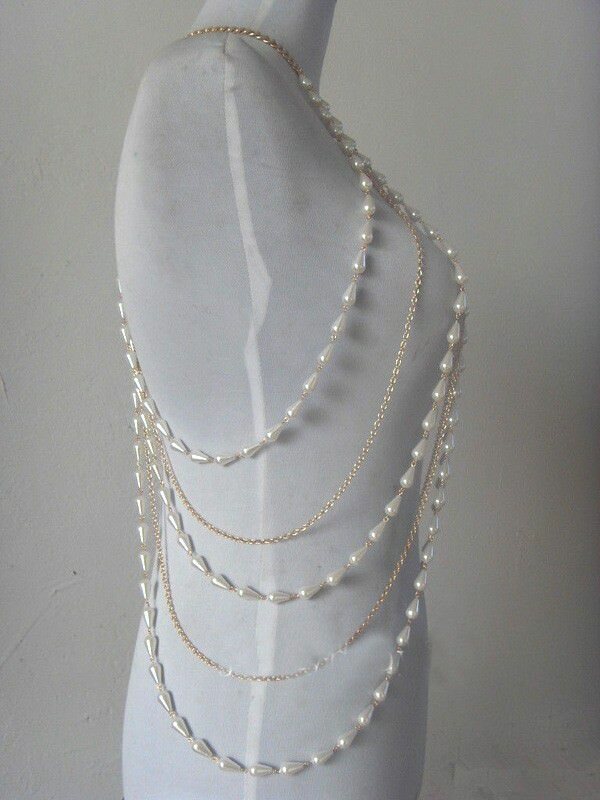 Attached to it are smaller chains and chains of faux pearl. These are attached at the back and at the front side, which makes tired loops around your body. 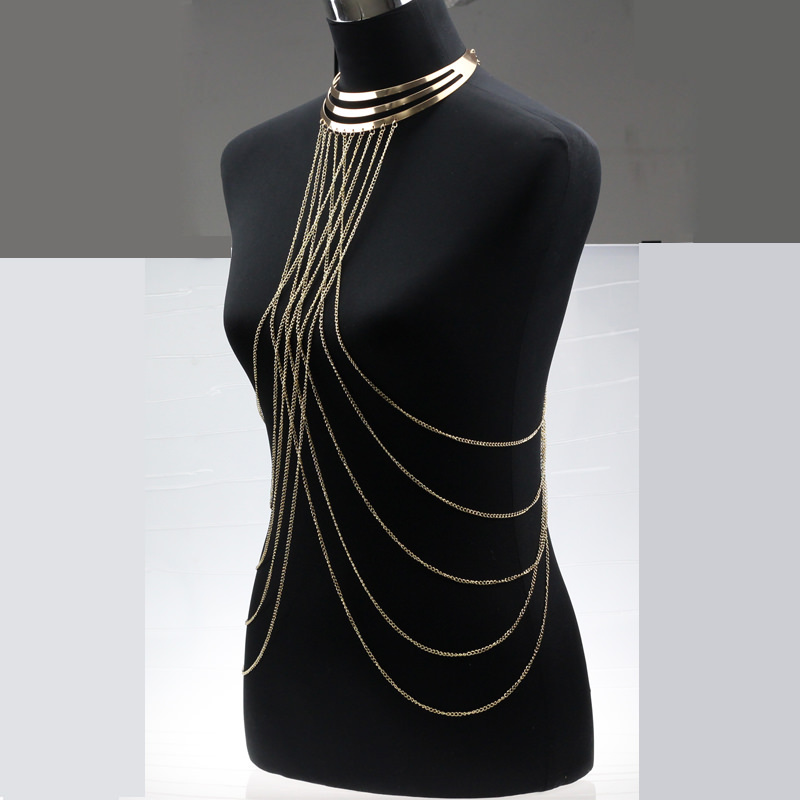 The chains can come in either a gold or silver finish. 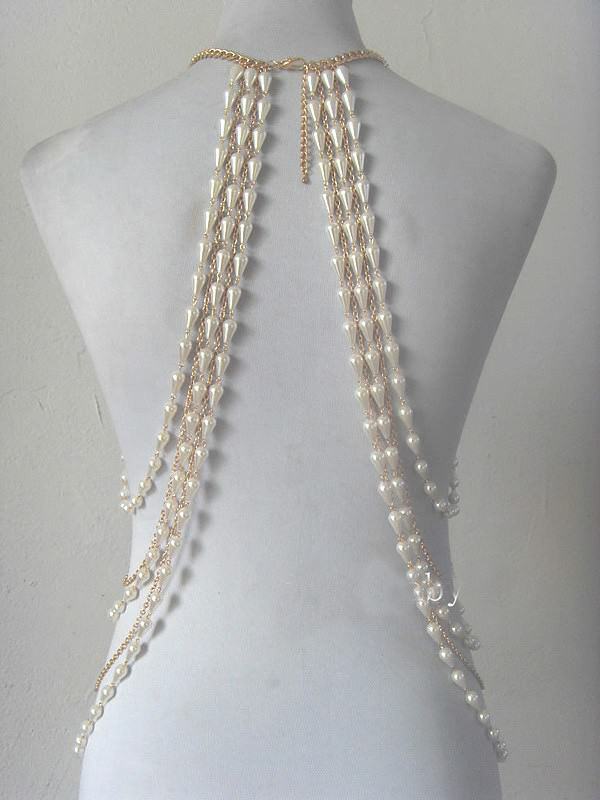 This looks lovely when worn over your clothing. 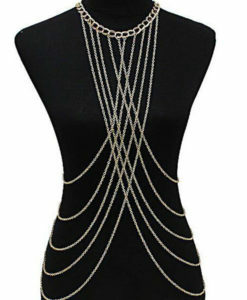 When you want to look sexier without revealing too much skin, you can wear this body harness over your clothes. It helps decorate your clothes even better for that sexier style you want. Get one for yourself today!